Futuristic companies across the globe are working hard to turn their office spaces into a hive of engagement. Now that we have come to realize that the environment we work in plays a crucial role in our productivity, modern office spaces are integrating ideas that would have been unreasonable investments some years ago. Now that we have stepped into 2016, it’s the perfect opportunity to think of solutions that will help bring people together and facilitate and environment where they are encouraged to give their best. 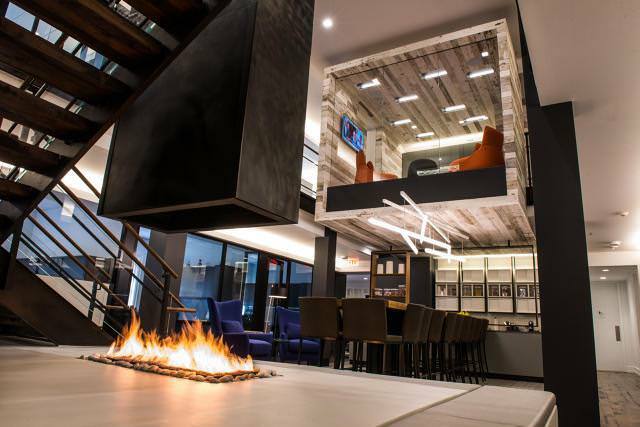 Here are 10 design renovations that companies are undertaking this New Year. Natural elements have become a serious movement in interior space designing, be it at your home or the office. Installations like exposed concrete flooring, reclaimed wooded panel installations and bringing in natural patterns through artwork and fabric have become prominent in modern workplaces. Be it a live plant or a wooden wall, natural textures give a cozy feeling that any employee would love to be around. Experts in the office interior design industry are saying that the traditional cubicles are fast getting replaced by non-assigned seating arrangements. 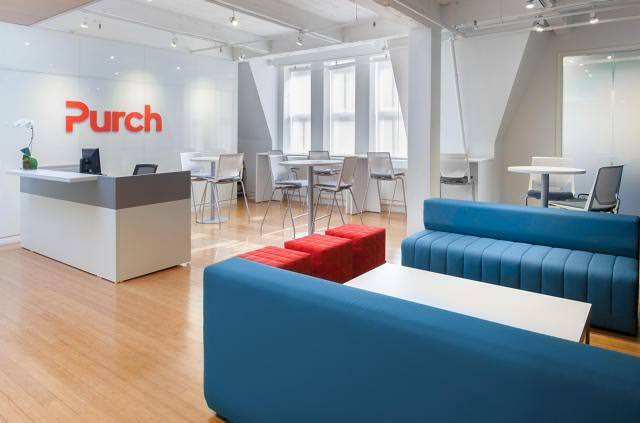 Multipurpose workspaces are being used for everything, ranging from breakout areas to presentation stations. Oval shaped desks are making it more convenient for group meetings and similarly, height-adjustable tables are facilitating both standing meetings and deskwork. If you remember our school days, we used to be assigned into several groups, regardless of our classroom or grade. The Green House guys did everything to get more points than the Red House and there was a sense of positive competition. Similarly, departments in modern offices too can be categorized by colors and it can work towards encouraging positive competition and voluntary engagement at all levels. Getting stuck in the same cubicle, day in and day out and for several years to come is enough to make someone dull and frustrated. Thankfully, our CEOs have taken notice and the concerned lot is investing in flexible arrangements that can change positions and setups. Modular components make it easier for things to be stacked at will, mixed, moved around and give innumerable number of combinations. Understandably, there has been a huge inclination towards sustainable and natural materials. They don’t just help workplaces achieve the “green” rating but also contribute to a lively environment. Plants and greenery can be bought inside the office premises and this can be complimented by geometric wall designs. Research also shows that employees become 15% more productive if they are working around green spaces. Workloads of today have become diverse, regardless of the industry or how big or small a company is. Workers can no longer be restricted to small spaces. Activity areas such as lounges can become a center of all the work. These big rooms would have coffee bars, resource centers, a library, equipments and sometimes, even small private rooms for telephonic conversations. A phone connection, a desk and a common laptop will make it a whole lot easier. Further, the problems with a sedentary lifestyle can be holistically addressed with this in place. Companies of today are looking toward flexibility and lower tenant improvement and construction costs. 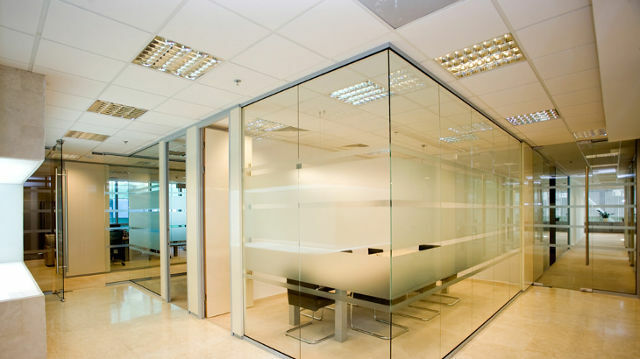 40% of the space in traditional offices is taken up by drywalls. Well, there a cheaper and undoubtedly, a classier alternative – glass. Glass walls can be used to separate cabins and make rooms, while giving a sense of spaciousness. Standing height desks are again act as common workstations. Further, they also have heath benefits. Adjustable tables can also be used as transcending communal areas that welcome open communication and impromptu chats. All work and no play, makes Jack a dull boy! 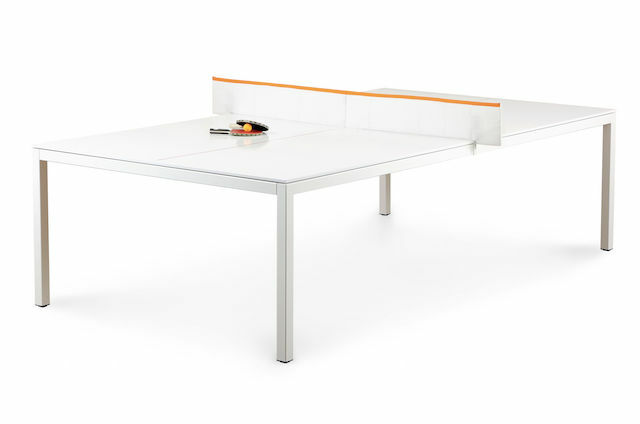 How about having a table tennis setup in the lounge area? It will keep your employees physically fit and also promote positive competition between co-workers. It’s not the regular lighting we are talking of here. Creative lighting fixtures can help an office breathe freshness and vitality. 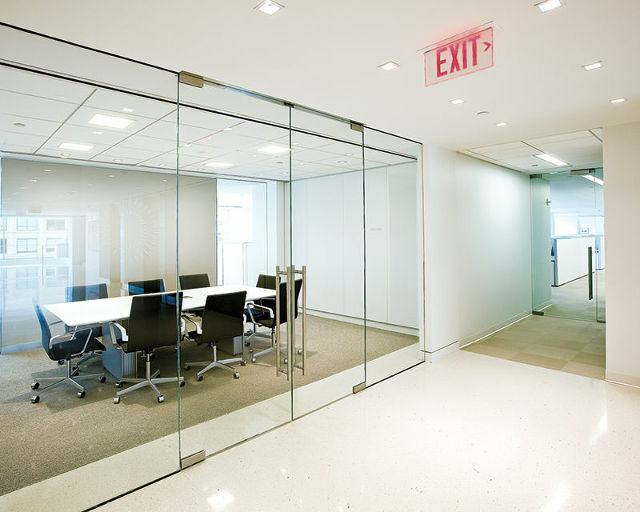 Placed in strategic corners, they can completely change the look and feel of the office environment. It makes an employee think that coming that coming to office is better than idling at home!